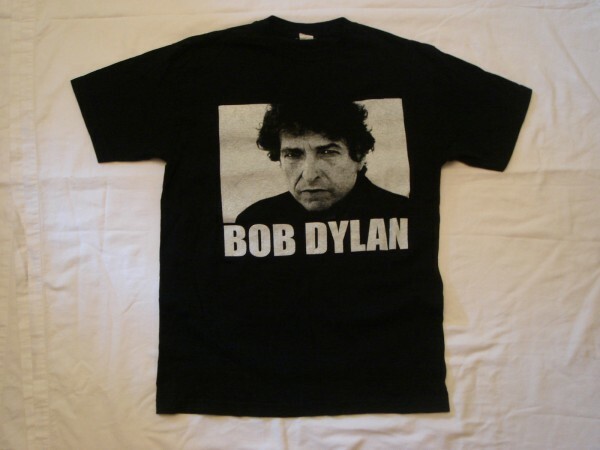 Born 5/21/1941 in Duluth, Minnesota, Robert Allen Zimmerman would later become one of the influential songwriters and musicians in the 2nd half of the 20th century. 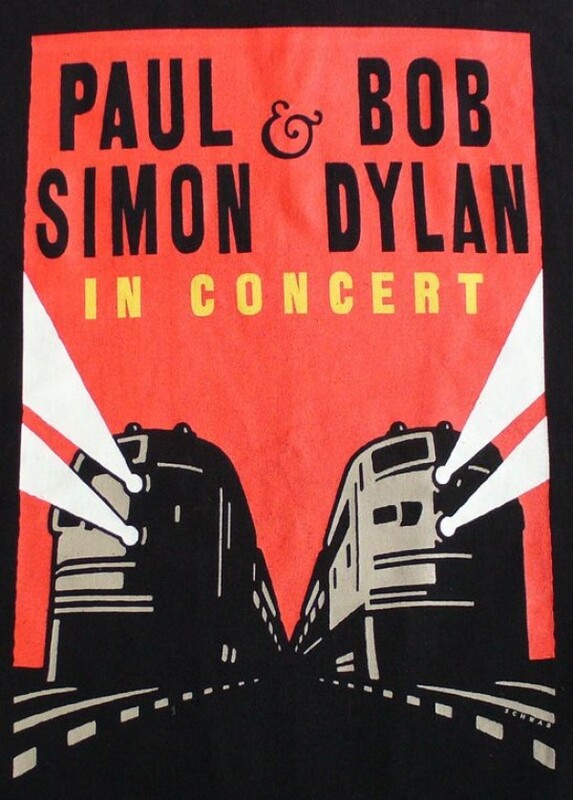 From his early coffee house days at 10 O'clock Scholar on the University of Minnesota Campus to his "never ending tour" which ran in the 90's and 00's, Bob Dylan has always been on his own musical path. 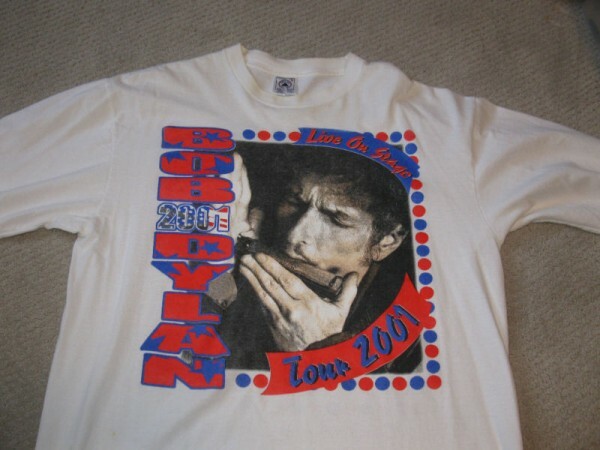 We've scoured the web in search of all the best rare and vintage Bob Dylan shirts for sale, along with shirts of today. 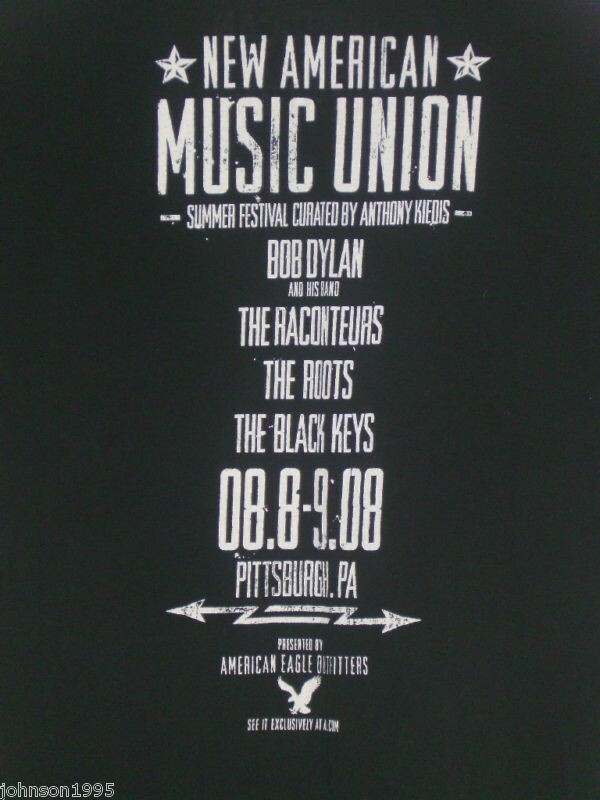 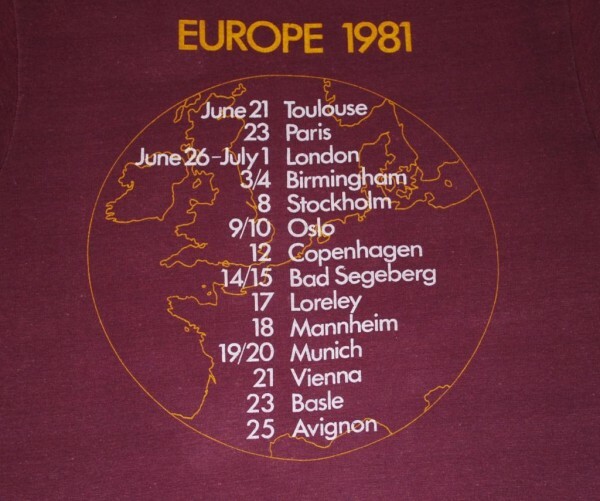 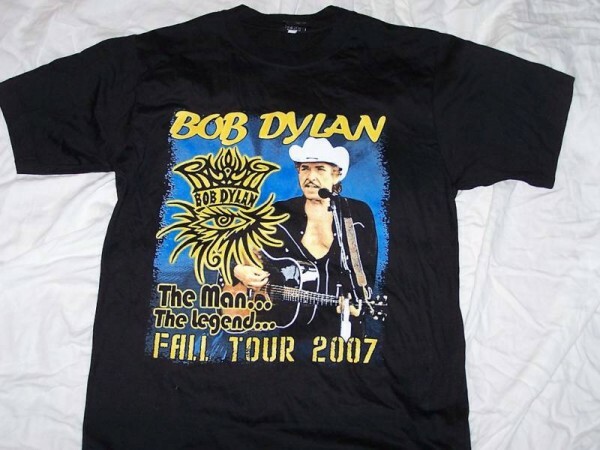 Have a favorite Bob Dylan shirt you'd like to share with the world, upload it to the archive today!